diced and slice all the ingredients and stir them together gently. the flavours will grow if this is left for a few hours in the fridge before serving at room temperature. 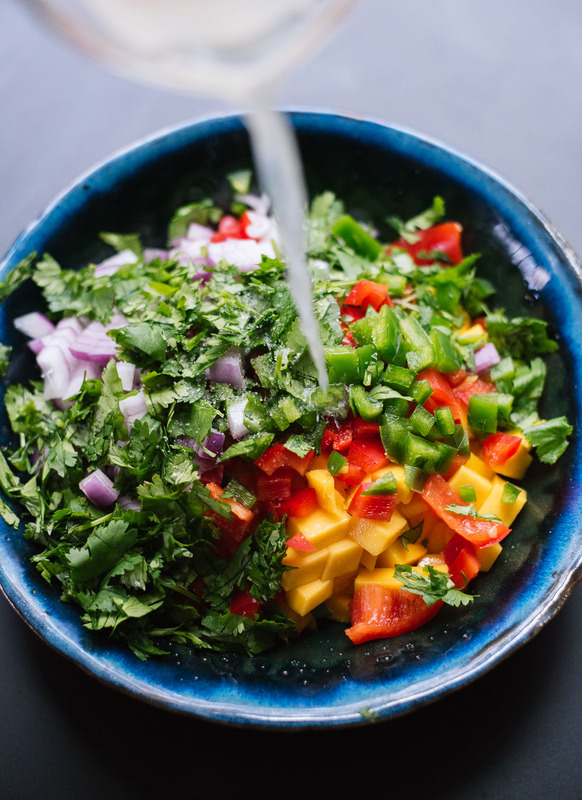 https://nourishtohealth.com.au/wp-content/uploads/2016/12/homemade-mango-salsa-recipe-21-1.jpg 1513 1100 Hannah Miles https://nourishtohealth.com.au/wp-content/uploads/2016/12/cropped-nth-watercolour-banner-logo-tagline-social-media-300x114.jpg Hannah Miles2016-12-02 10:39:032018-12-16 06:37:59Mango Capsicum Salsa. Oil and nut free pesto. 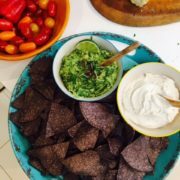 Dairy and soy free sour cream. 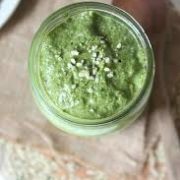 Oil and nut free pesto.